Woman raped and stabbed at Alexandra Palace. 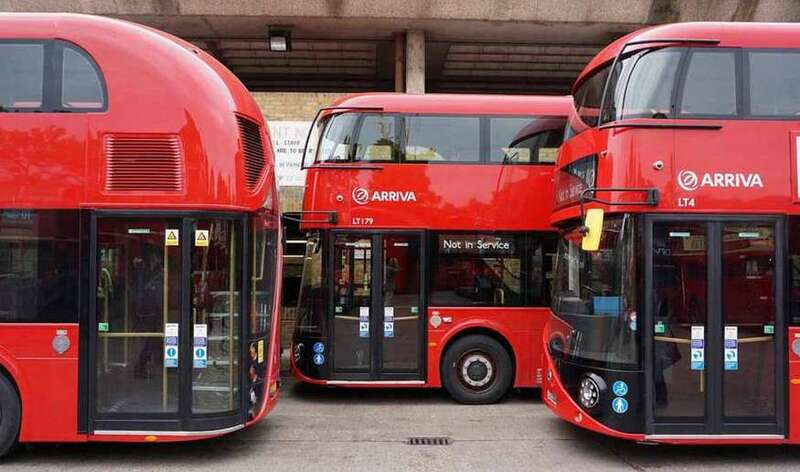 468 Routemasters recalled due to dodgy steering concerns. Record low for affordable housing in London. Charlton Athletic fans not best pleased with club's somewhat condescending statement. "It's like a jail": maids on working in London's five-star hotels. London Stock Exchange and Deutsche Bank officially agree on merger. The Highbury house that's plastered in art. Even the toilet.